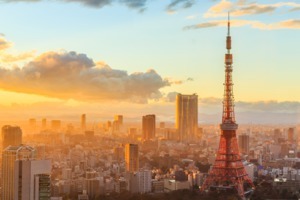 Surveys about travel aspirations feature Japan sitting high on the 'top ten' list. But aspirations don't always result in action, and many are anxious about travelling in such an alien environment. 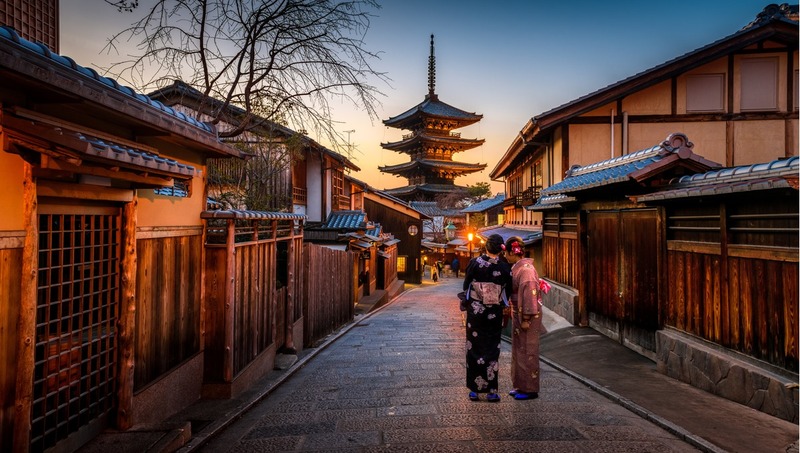 It is true that to visit Japan is to encounter a very different land - the calm, the strangeness, the moments of zen beauty, the bowing, so respectful and contained - in short, the graciousness of an ancient heritage. As you travel, you will learn about a multifaceted culture, steeped in the most ancient traditions overlaid by extraordinary fashions and technological developments. 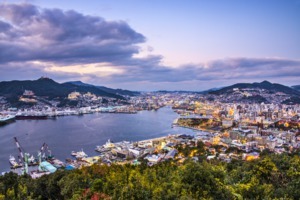 Every region is different, with amazing contrasts: the soaring mountains of the Japan Alps, the volcanic landscapes of Kyushu island, the temples and shrines of Kyoto, and the northern island of Hakodate. 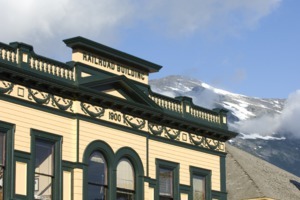 To experience these contrasts, a cruise is an excellent option, carrying you effortlessly from region to region. Along the way you will learn so much about the people and their religion and conventions, the Geisha and the Samurai, theatre, manga and anime, and above all, the extraordinary obsession with hanami - cherry blossom viewing - in the spring. If you are wondering why there are so many April and May departures, cherry blossom is the answer! 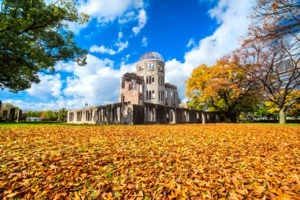 Windstar's intimate all-suite yacht Star Legend, with just 212 guests, is able to get up close and personal on two Grand Japan itineraries departing 26th September 2018 (Tokyo to Osaka) and 6th October (Osaka to Tokyo) from just £2,899 per person cruise only, featuring highlights such as the UNESCO Sacred Sites of Pilgrimage in the Kii mountain range. 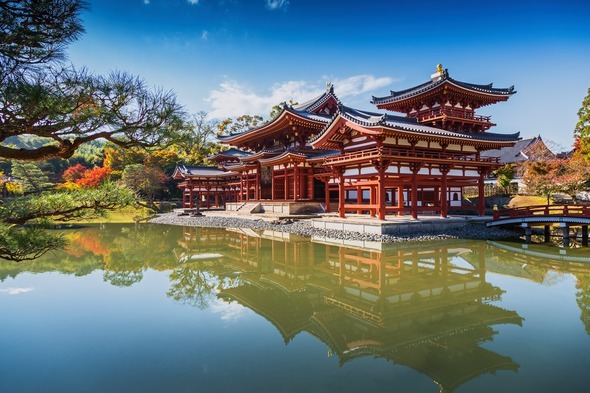 Two captivating itineraries on board the lovely Silver Muse in April 2019 have caught our eye, each sailing round trip from Tokyo. 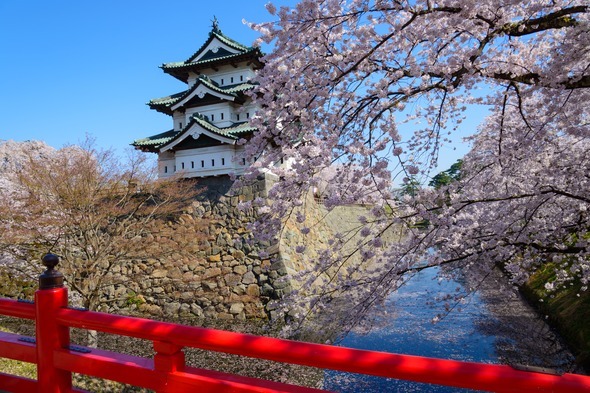 The 13-night voyage departing 29th April 2019 incorporates Golden Week, our top choice for cherry blossom viewing. 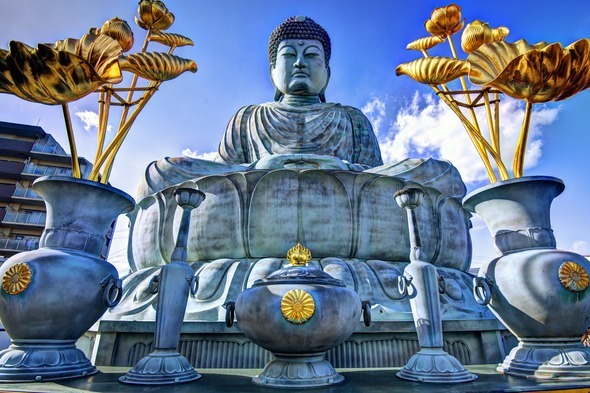 Highlights include the pristine natural beauty of Mount Hakkoda, and fares currently start from £5,940 per person cruise only. Holland America's Westerdam, recently updated with 1,900 guests, is something of a destination in her own right, with lots going on in true Holland America style. 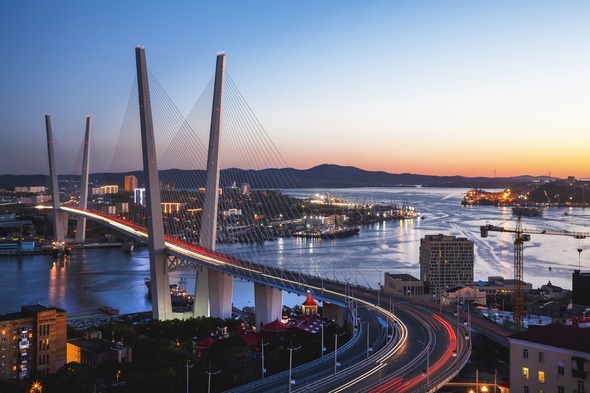 Put that together with her 14-night round trip itinerary departing Yokohama on 14th April 2019, including a call at Vladivostok in Russia, and you have quite a special trip. Fares start at £2,189 per person cruise only. Sports fans will already be gearing up to travel to Japan for the Rugby World Cup in September and October 2019. 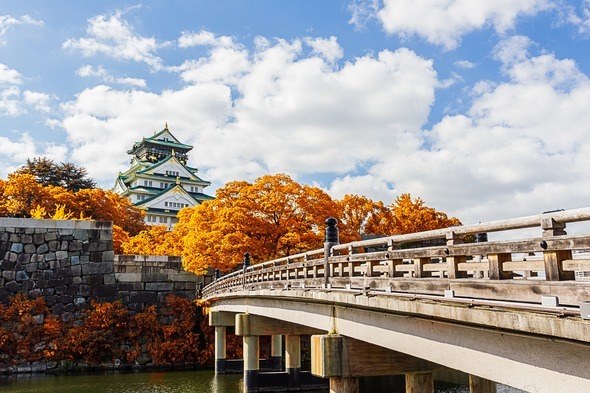 If you fancy combining your passion for sport with a tour of Japan, take a look at Ponant's new vessel, the lovely 180-guest Le Lapérouse, offering two 8-night itineraries in October (Osaka to Maizuru and vice versa) which enable you to discover the very best of Japan. Fares start from €4,330 per person cruise only. In April 2019, the 144-guest Silver Explorer will sail through the Northern Marianas and Japan's southern islands to Kobe, taking in active volcanoes and tranquil gardens along the way. You will get to visit Japan's 'Galapagos of the East' around Chichijima. On this 13-night itinerary, departing 29th April 2019, fares start from £6,120 per person cruise only. 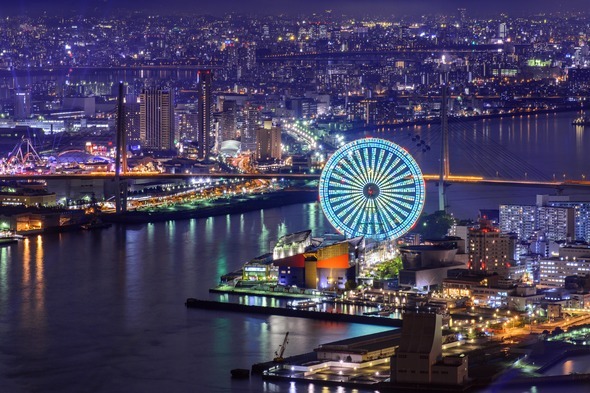 Other options include Seven Seas Mariner, Azamara Quest and Caledonian Sky, all departing Tokyo in April 2019. 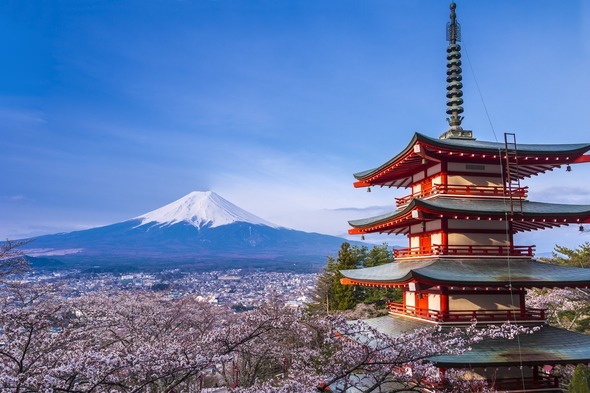 For more advice on booking your cruise to Japan, give our friendly cruise consultants a call on 020 7399 7670.